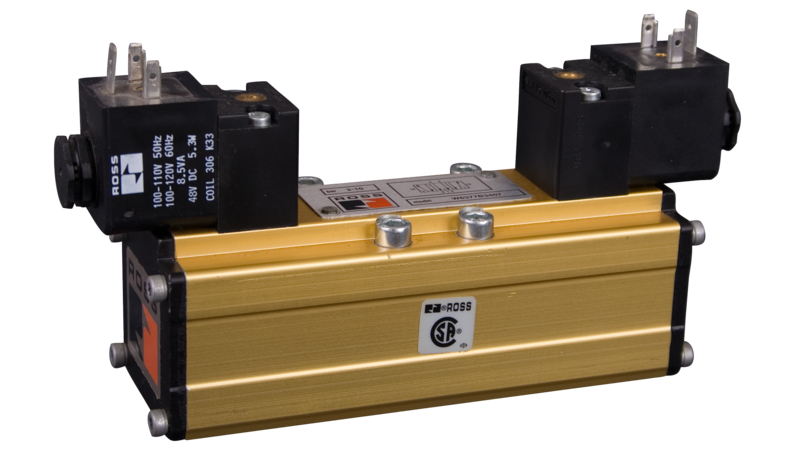 ROSS Controls can help you achieve your production, cost and safety goals with standard components and custom solutions for your assembly and test application. ROSS has application knowledge in many areas of assembly and test including Leak Tests and Vacuum Pick & Place. 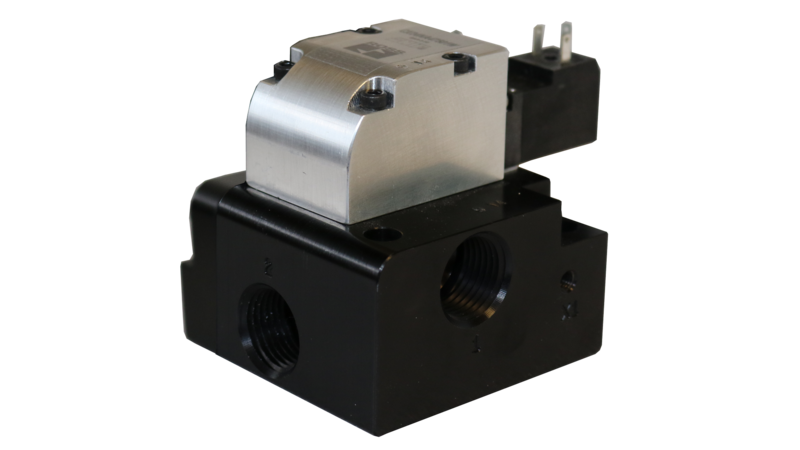 ROSS also has the products for you including directional control valves, safety solutions, and air preparation units and assemblies. Whether your application requires standard products or custom solutions, ROSS Controls is available globally! 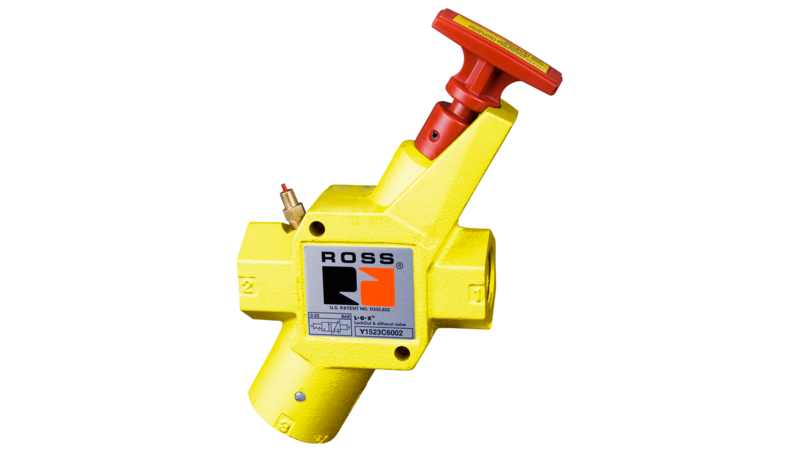 ROSS poppet valves pop open and closed almost instantly. Surface areas of the piston poppet, the exhaust poppet and the inlet poppet are carefully calculated to produce strong shifting and sealing forces in each direction. 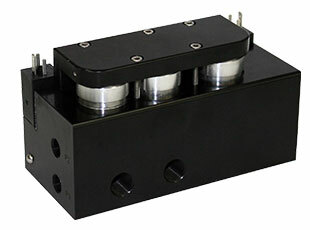 This results in a design, which ensures high speed, repeatability and high shifting forces. 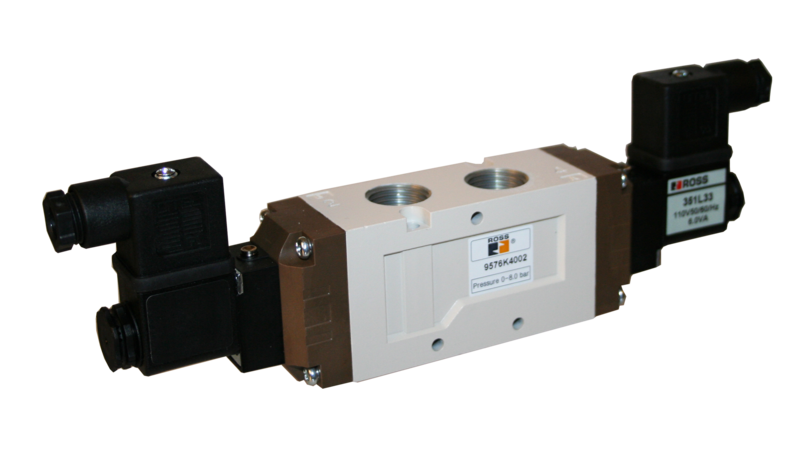 Using the Dale Manifold with a bench top unit allows the customer to test multiple parts at one time or to test multiple chambers in one single part. 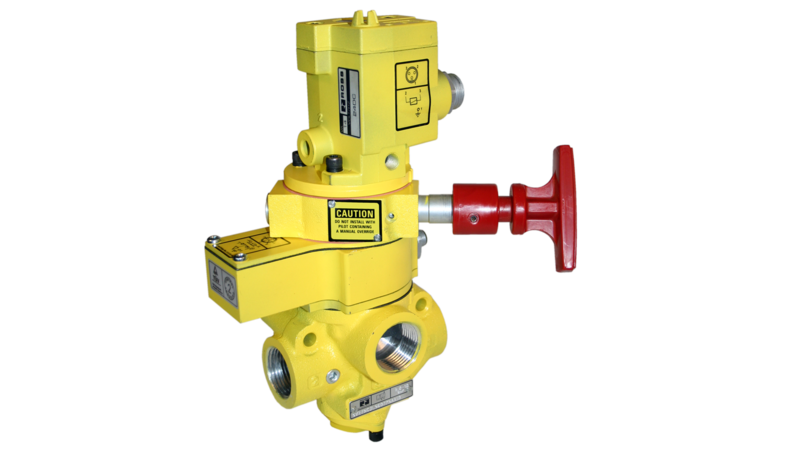 A bypass valve is used generally for two reasons: To improve cycle time by filling and exhausting with a high flow valve or as an exhaust valve that will prevent contamination such as sand in a casting from damaging the internals of the bench top unit. 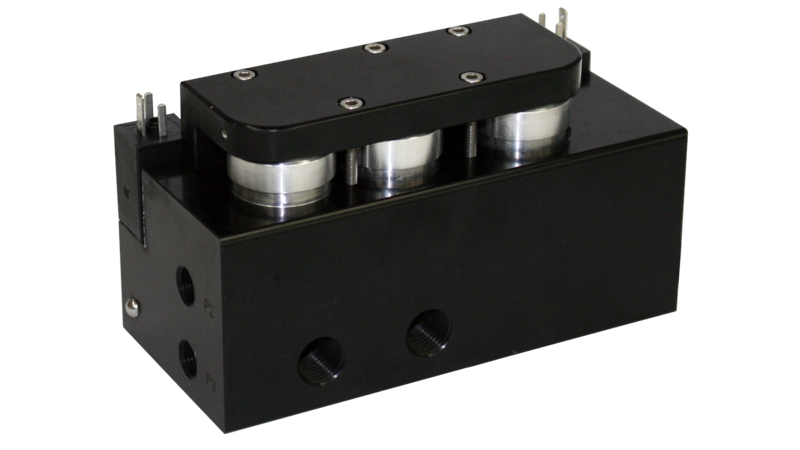 Pneumatic vacuum pick & place systems are an ideal choice when moving materials from one location to another in manufacturing applications where conveyors do not provide the precision that is required. 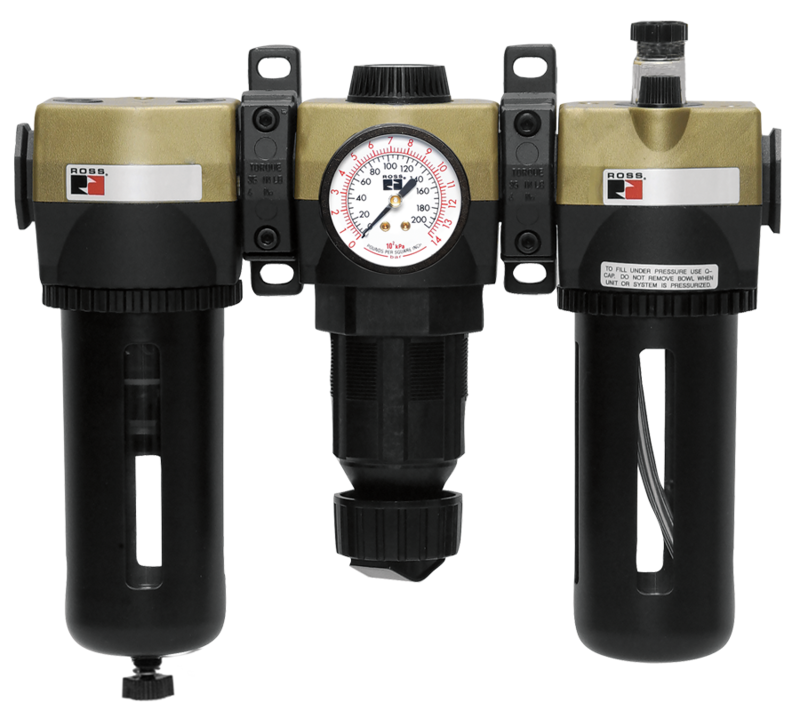 Vacuum systems have a lower initial cost and offer other advantages including offering a greater force density, can be mounted close to the process, does not require complex software programming, and are better suited for imperfect environments. Practically every pressure containing vessel is leak tested during production or assembly. There are a number of leak test methods including Flow, Pressure Decay & Differential Pressure Tests. Making safety first is everyone’s goal, and you can take advantage of additional free resources to make that happen. ROSS is proud to provide downloadable white papers for you to use to increase the safety in your Assembly & Test applications and stay up to date on industry standards. You can find all the latest white papers by clicking the link below. Our team of Assembly & Test Specialists, would be happy to assist in finding the right solution based on your individual requirements. Please feel free to reach out to our team to get the conversation started to see how ROSS can help you!